Opendoor makes it easy for Americans to buy and sell homes. By purchasing homes at a price that is fair and reasonable to everyone, they give sellers the freedom to move on their own terms without making economic sacrifices. …wanted to explore creative ways to reach their target audience in the new markets opening in 2018. With an accelerated expansion upon them, Opendoor partnered with ZipSprout to identify events and local engagement opportunities to showcase their services and to generate leads in Raleigh-Durham area, one of the new locations. 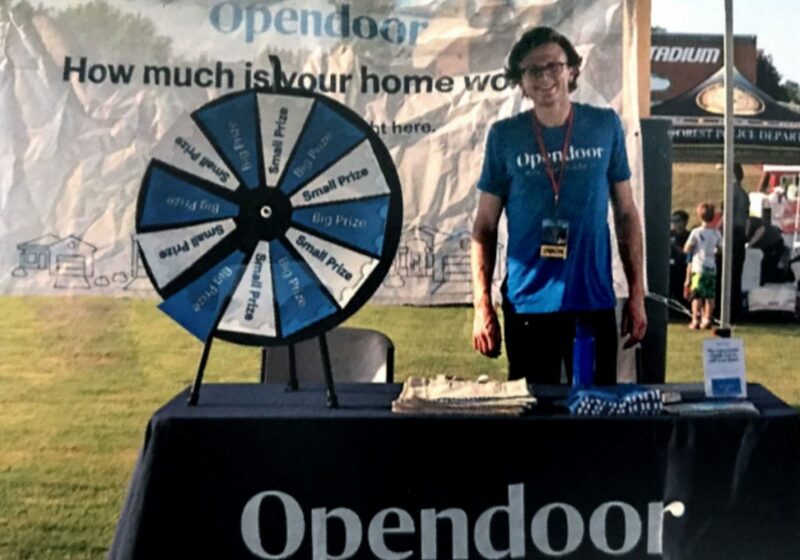 Opendoor’s Raleigh-Durham team, along with Owen (headquartered in San Francisco) attended eight events in the Triangle Area, scheduled during the course of a month. Achieving brand visibility with over 90,000 local impressions in a new market. Opendoor currently serves 14 different real-estate markets across the US and they’re always expanding. But in early 2018, they knew they were still missing a lot of untapped opportunities for driving awareness and generating traffic – especially at the local level. “We were reaching home sellers across the country through paid channels, such as online advertising, direct mail, and radio, and some of our customers found us through content about moving,” explains Owen Boochever, who leads the growth team. “We had teams in all markets we serve but we weren’t always reaching the local customers and communities who needed us most. Real estate is local, so we wanted to be local too.” he adds. Owen and the growth team knew that they wanted to reach local audiences, but they didn’t know the best way to meet customers in those spaces. “We wanted to get in front of as many people at as many relevant events as possible, so we can educate them on our service and put a human face to our brand,” he recalls. “We had a lot of unanswered questions: How do we find events that are going to attract people we want to meet—and that want to meet us? How many customers can we meet? Do we have an opportunity to educate them? Do we have opportunities to drive the metrics that are important to our business? What Owen needed was a partner that would connect Opendoor with the communities it served – one that would help his brand build a personal and, more specifically, local presence. “We needed a partner to help us identify sponsorship and event opportunities specifically at the local level so we could build awareness and educate customers on our service,” he says. More than anything, Owen needed a partner who was invested in Opendoor’s success and who understood the importance of winning the customers’ trust. Event and sponsorship procurement is one of ZipSprout specialties. Owen hired them to help his team drive awareness and generate new leads for Opendoor. “ZipSprout has a lot of expertise in the States we were targeting. They helped us set up some sponsorships, and we piloted a couple of event opportunities with them in Raleigh, Atlanta, and Orlando.” he explains. Vetting, selecting and presenting events with the highest amount of attendance and impressions both off- and online. “We had success at our early events in places like Atlanta but ZipSprout did a particularly good job in the Raleigh-Durham-Triangle Area of North Carolina. Finding the events was easier said than done; Raleigh in June is hot and outdoor events with substantial foot traffic can be hard to find. 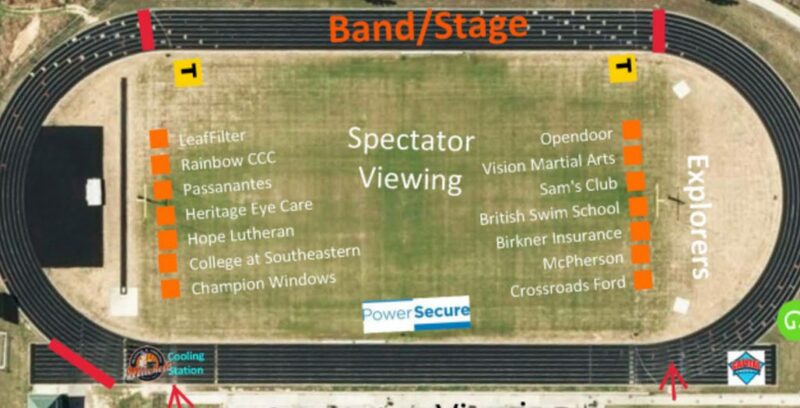 Nevertheless, ZipSprout managed to eight different outdoor, family-friendly events each with at least 3,000 attendees. 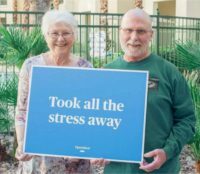 “ZipSprout did an excellent job identifying events for us, they were very responsive in answering any questions we had about the events, and they went out of their way to make sure we were successful,” Owen says. “Folks from ZipSprout even visited our team at a couple events in the Triangle, which was a really nice touch. I could tell they were delivering value and had our best interests in mind. That’s what we look for in our partners,” he adds. After their success in the Triangle Area, ZipSprout helped Opendoor procure even more events stretching all the way to the end of 2018. They’re now booked to attend new events in Raleigh, Orlando, Atlanta, San Antonio, Tampa, Dallas, Houston, Nashville and Minneapolis. ZipSprout’s efforts in procuring and arranging events helped Owen and his team make over 90,000 local impressions in a brand new market in just one month. Having the opportunity to explain their product in person also resulted in dozens of new leads and even a few conversions. Owen is confident that ZipSprout’s work has already paid for itself and he’s glad to know they’re looking out for Opendoor’s best interests every step of the way. “Their customer service is terrific. Between the support they received, their team’s dedication, and the results we saw, I was really impressed,” he says. ZipSprout has helped Opendoor feel connected to their local communities. Now, they continue to partner with Opendoor to find opportunities that will drive more growth than they could have achieved through organic channels alone. “I would definitely recommend ZipSprout to anyone interested in sponsorships or field marketing opportunities. They’re a high-performance agency that excels at identifying and executing opportunities that promote local growth,” Owen says. Looking to grow your business with local marketing opportunities? ZipSprout helps you build lasting community connections through hyperlocal sponsorships and events.